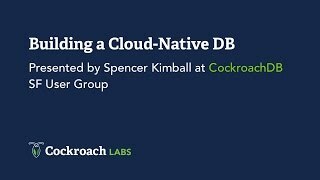 In this tutorial, you will learn how to deploy CockroachDB 1.0 on Kubernetes, the container orchestration tool. You’ve probably heard that you should never run a database on Kubernetes. 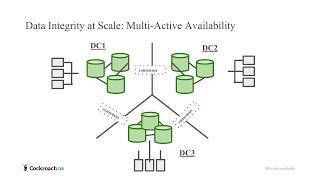 One of the primary complaints was that Kubernetes could not handle persistent state. It was impossible to run a stateful application on Kubernetes. With the introduction of Stateful Sets, running a stateful application (aka your database) possible. 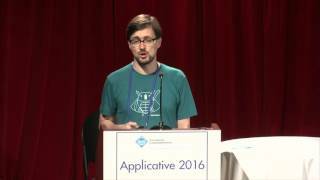 Alex Robinson is a developer on CockroachDB and was a developer on Kubernetes at Google.